Naturally healing eczema, psoriasis, dermatitis, and alopecia. Handmade in Nelson, New Zealand from Native Kawakawa. Kara Kawa Healing Balm is easily absorbed into the skin leaving it feeling silky and smooth, without the greasy residue. 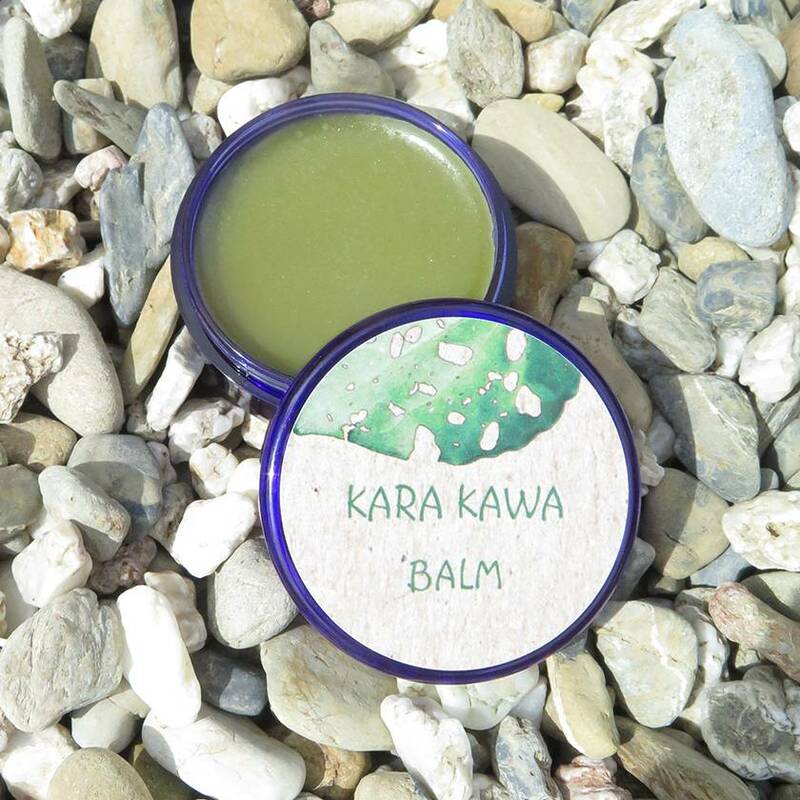 Kara Kawa Healing Balm is an Anti-inflammatory, Antibacterial, Antifungal, Antimicrobial, and Antispasmodic balm all in one. See my other listings for different sizes. Comes with paper packaging with a list of uses and benefits. 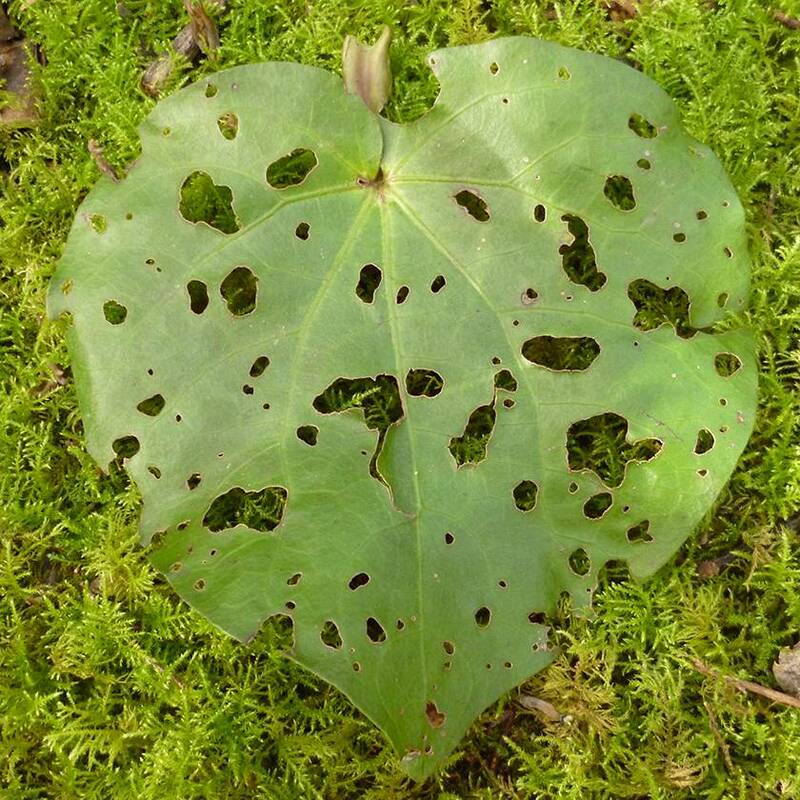 Apply a small amount of balm to affected area 2-3 times a day or as needed. 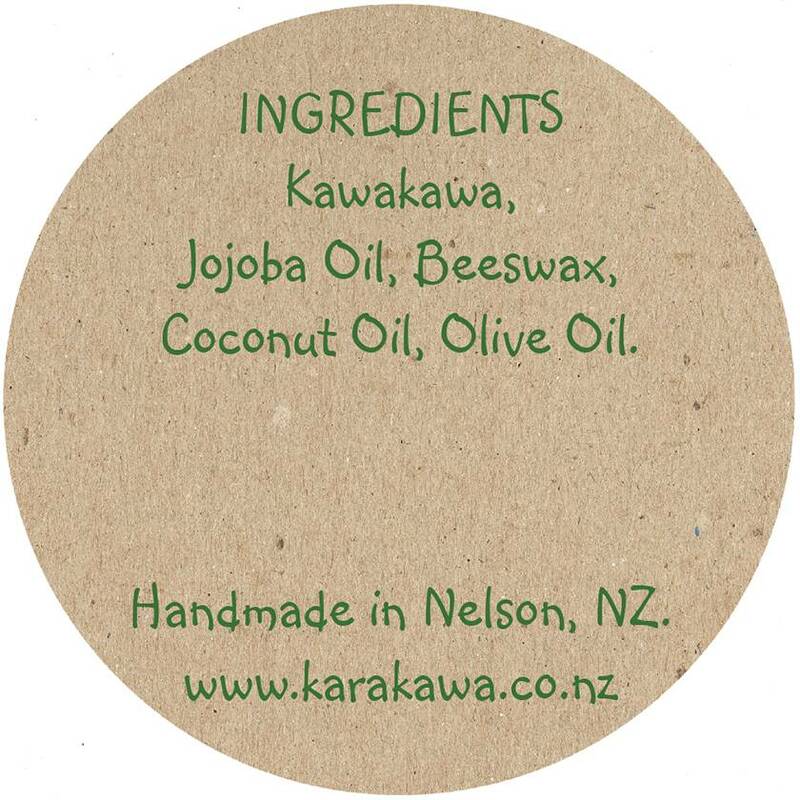 Ingredients: Native New Zealand Kawakawa Leaves picked in the Marlborough Sounds, Cold Pressed Naturally Refined Coconut Oil, Pure Unrefined New Zealand Beeswax, Cold Pressed Unrefined Jojoba Oil, Cold Pressed Extra Virgin Olive Oil. 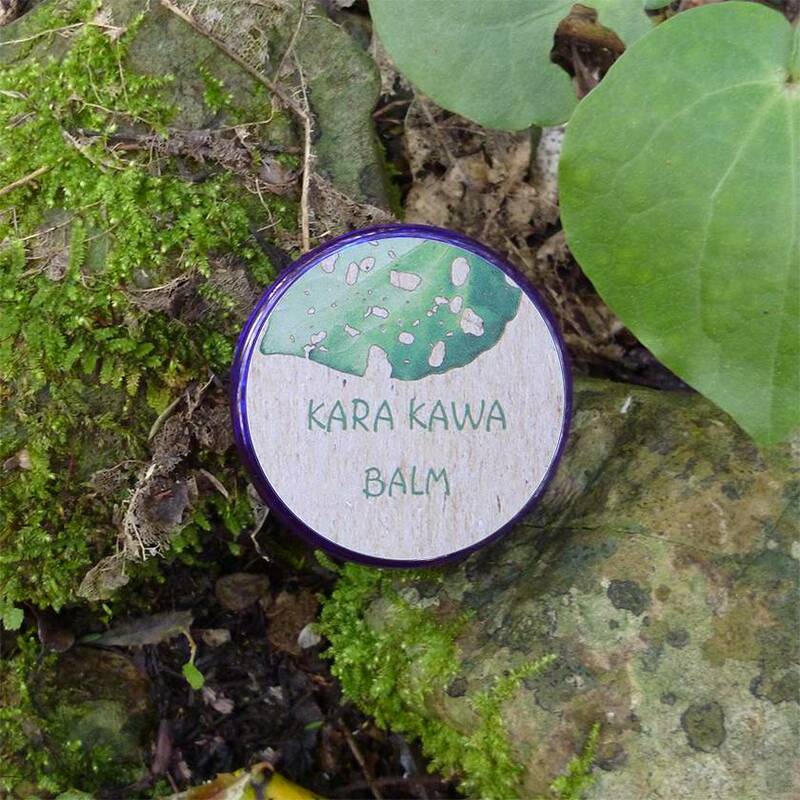 There are no warnings for Kara Kawa Balm. Never double dip in your tub of balm, and always use clean hands to avoid cross contamination.